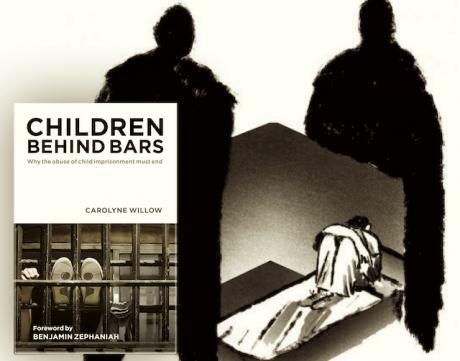 These initial extracts from Children Behind Bars: why the abuse of child imprisonment must end by Carolyne Willows make necessary and sober reading. Imprisoning children means more than depriving them of their liberty. It squanders precious time that could be spent investigating what has gone wrong in their lives and changing it. Adolescence is a period of massive transformation, when even teenagers living happy lives require careful handling. Imprisonment is a deliberate act of rejection, banishment and exclusion – the very antithesis of what these children need. Child prisoners rarely move from being fully included in society one day, to outsiders the next. Barrister and peer Lord Carlile, who conducted an inquiry into the treatment of child prisoners, described the “animalised, brutalised structure” of prison life that compounds what has been missing in the lives of these children. Next One Hundred Years of Youth and Community Work Education: A Celebration!